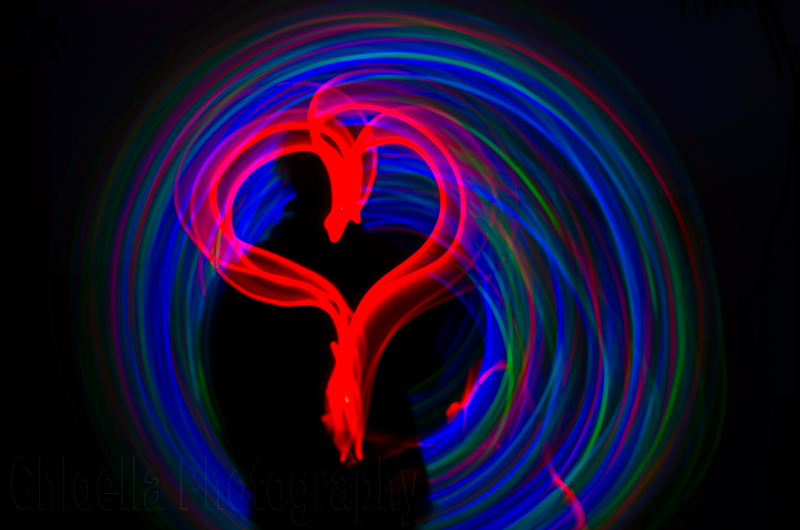 Here’s yet another attempt at light painting only I’m trying to silhouette myself in the process. Thanks goodness for a very patient husband who is my technical guru. He also makes the ride worthwhile! So cool. Came out great. Thanks . . . I’m having fun learning this new technique!